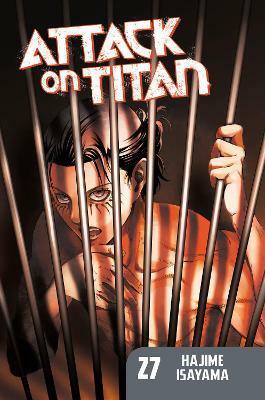 In this post-apocalyptic sci-fi story, humanity has been devastated by the bizarre, giant humanoids known as The Titans. Little is known about where they came from or why they are bent on consuming mankind. Seemingly unintelligent, they have roamed the world for years, killing everyone they see. For the past century, what's left of the human race has hidden in a giant, three-walled city.